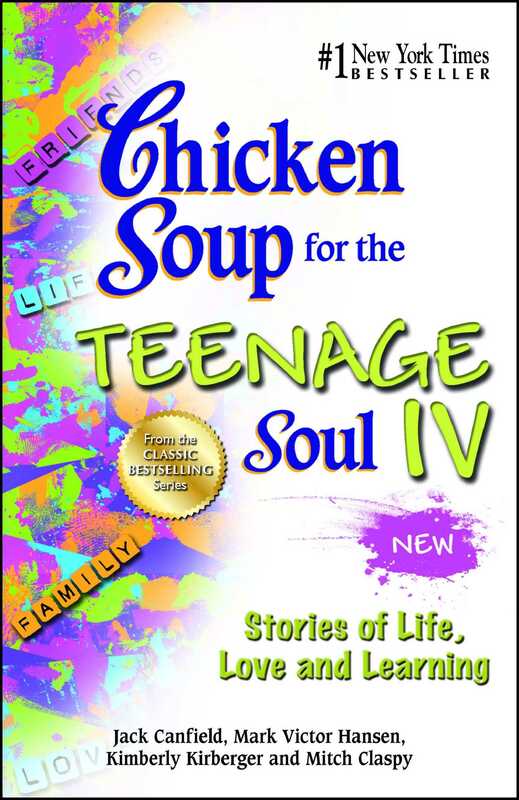 In this book you'll read real stories about real life happening to real teens. They are stories about love and friends, family and community, school, sports, and faith. You'll share in the experiences of other teens as they weather the ups and downs of growing up, reminding you that you're not alone on your journey toward adulthood.